Video downloading has been on the rise and we can safely say most of it happens on YouTube. That is despite the website not officially supporting video downloading for some reason. One of the reasons for this increase is obviously the huge amount of videos uploaded to YouTube. In fact, according to some reports, about 500 hours of video content is being uploaded every minute to YouTube alone. We have been reviewing quite a few Video downloaders/converters/a-bit-of-video-editors lately. And today we have one more. This one is called KeepVid Pro. 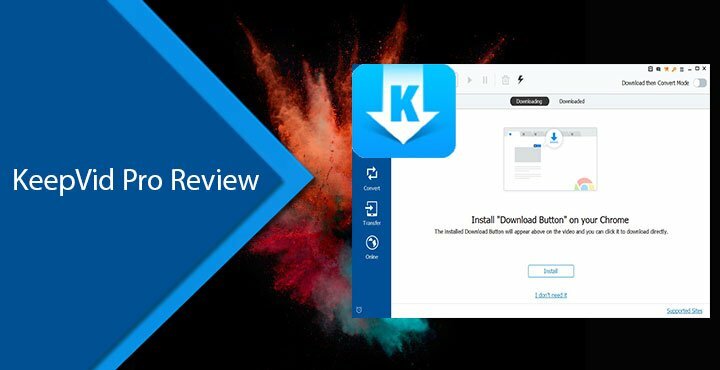 We have previously reviewed an older version of KeepVid Pro. The Video Downloader has come a long way since then. The support for over 10,000 different websites is still the same but honestly, we all know there are hardly 10 different websites anyone would be downloading videos from. The interface is where most of the changes seem to have happened and they’re very welcome. Unlike some other Video converters/downloaders we have reviewed, the UI is actually good looking. 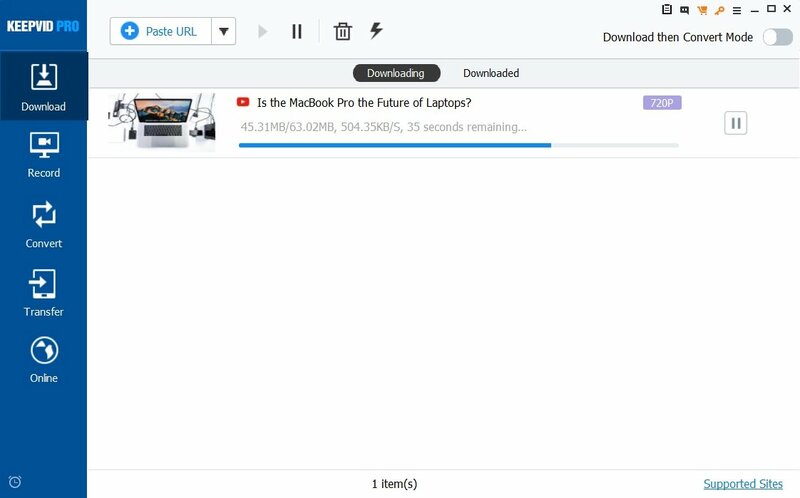 To be honest, it is kind of refreshing to see a not-so-generic UI on a video downloader/converter. It is still as simple to use as before, if not simpler. 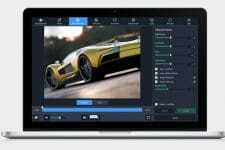 First of all, download the KeepVid Pro utility from keepvid.com and install it on your computer. Downloading is quite simple, much like the other offerings out there. Simply copy a video URL and click the Paste URL button at the top. 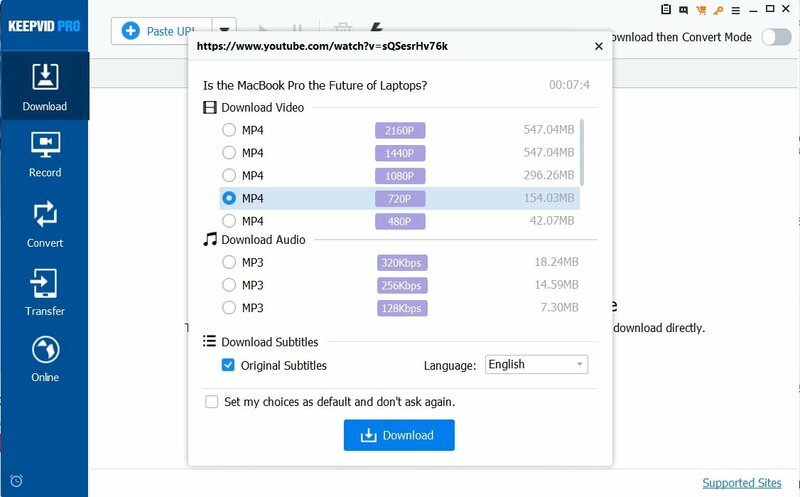 KeepVid Pro automatically detects the link from the clipboard and initiates the download. 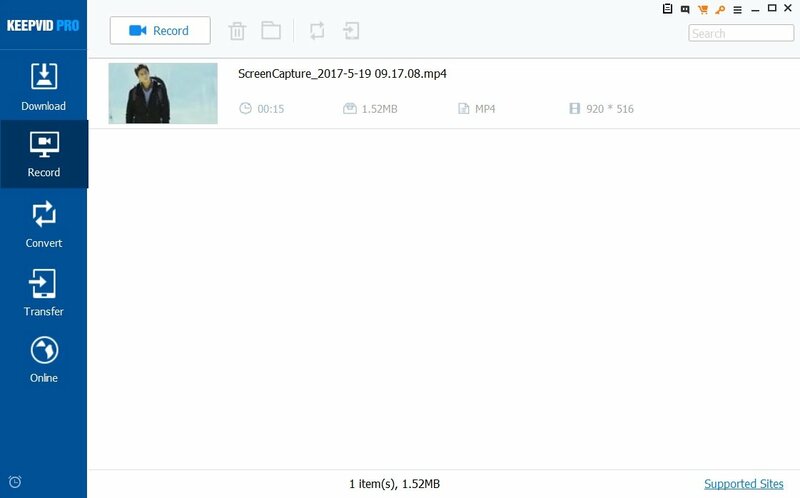 Downloaded videos can be automatically converted into any format before being saved. 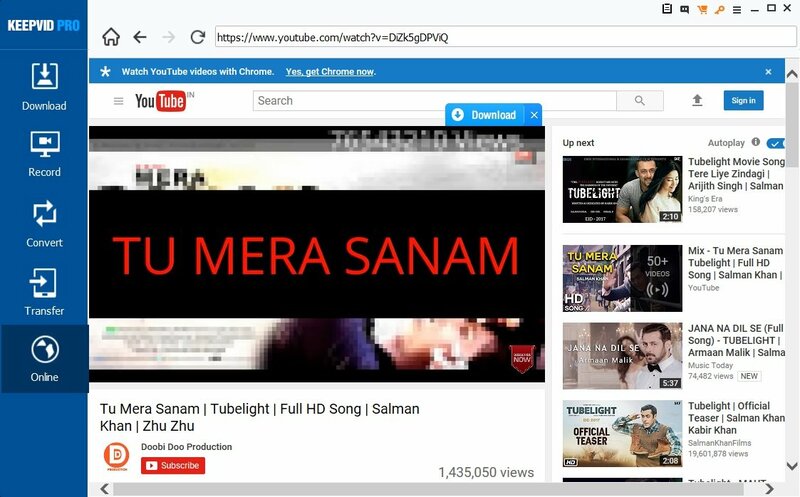 The Online section lets users stream videos online as well. It is basically a bare bones browser built right into the app. 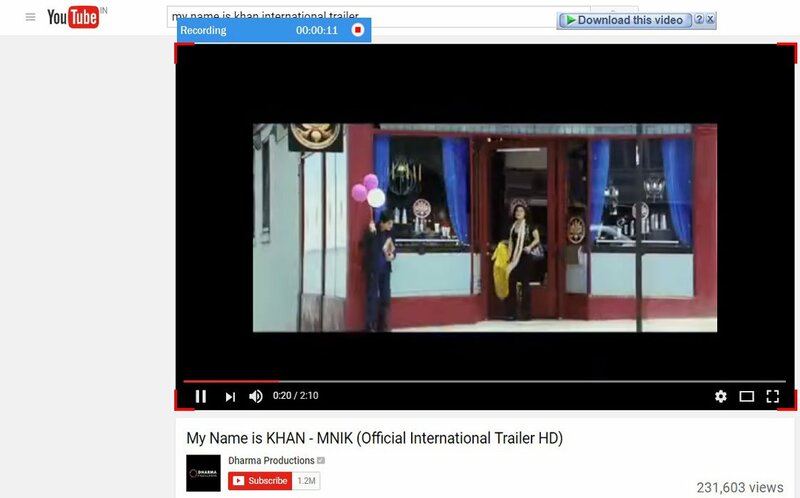 It also offers extensions for popular web browsers like Chrome to make downloading videos even easier. If you click the downward arrow next to the paste button, you can directly download only the audio in MP3 format. 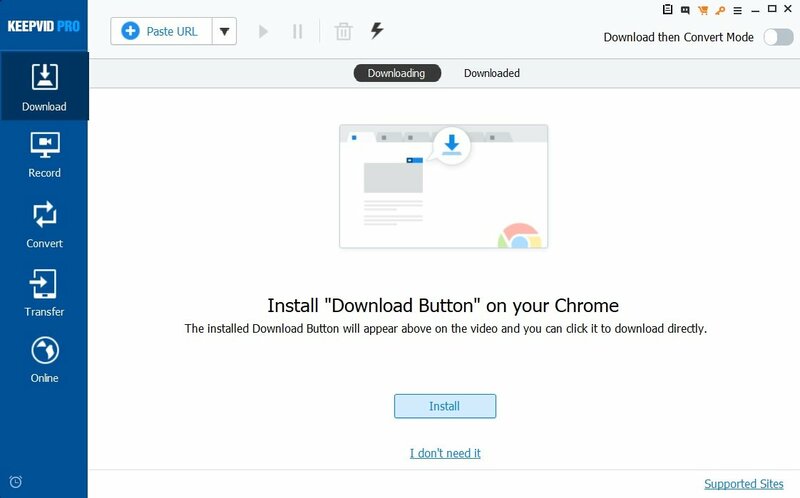 Unlike other free and premium tools that simply let you select the video links and download it, KeepVid Pro supports batch downloading channels as well as playlists at one go. This is really helpful and one of the features that make the software stand out. Just in case, you find a website that is not among the thousands of supported websites, you can just play the video and record it with KeepVid along with the audio. That’s pretty neat. 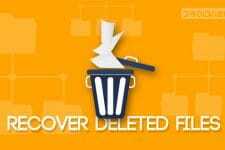 All your converted, downloaded and recorded videos are kept in separate folders so you can easily find them. This, however, creates three folders on your main drive. A better solution would be to add these folders as sub-folders inside a single KeepVid folder. But it can still be done manually if a user wants to. Video conversion also seems to work just fine as it should. In fact, it seems to be just a tiny bit faster than the previous converters we have tested. 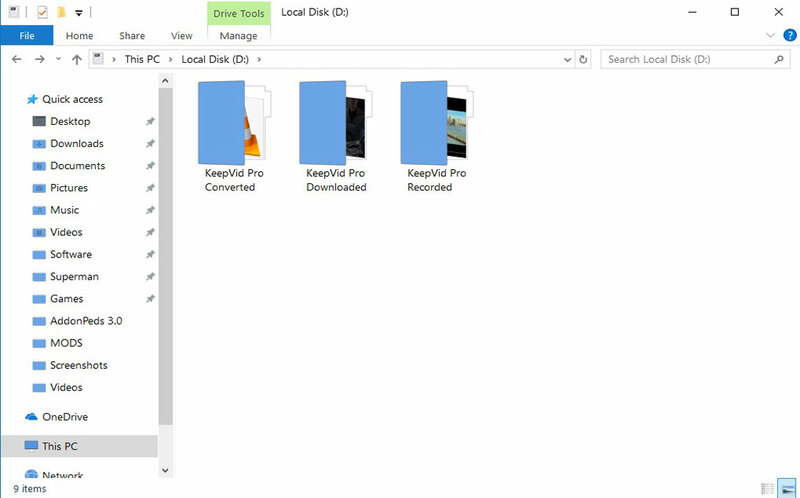 KeepVid Pro allows you to convert videos to and from a number of popular video formats. There are practically no video formats that you wouldn’t find support for. Furthermore, it organizes the various formats in different categories. 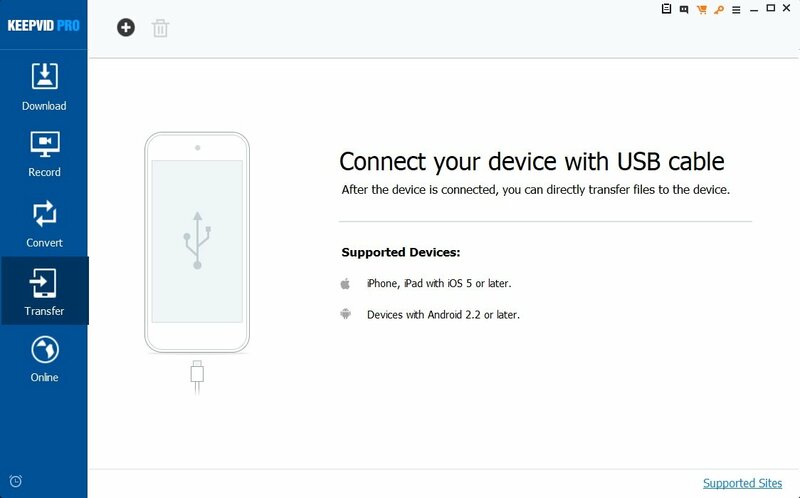 If you’re unsure about which format you device will be able to run, simply select your Apple or Android device from the given list and KeepVid will automatically select the best settings. Most devices these days can run an MP4 video however so it is not as confusing as it used to be. 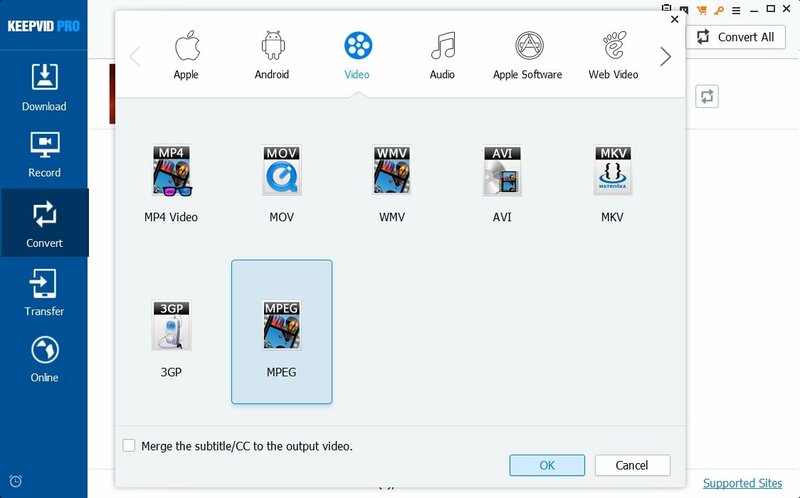 Apart from downloading and converting videos, KeepVid pro can also transfer those videos to your iPhone and Android devices. While this function is not needed for Android devices really, it might be a great addition for the iPhone users. If I had to choose my favorite among the video converters we have been reviewing here, I’d definitely go with KeepVid Pro. Not because it is outstanding or way ahead of the competition. 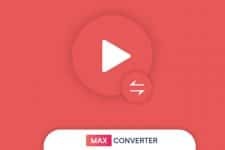 But because other than being the generic video converter/downloader, it offers some pretty handy features like batch downloading entire playlists or channels. Also, it is the best looking of the lot. Yes, it lacks the small bit of video editor that the competition has. But I’m not sure I would ever be using those video editing functions. There are a lot of simple yet great videos editing tools available out there for free.